Well designed CRM solutions can increase employee collaboration by 30%. 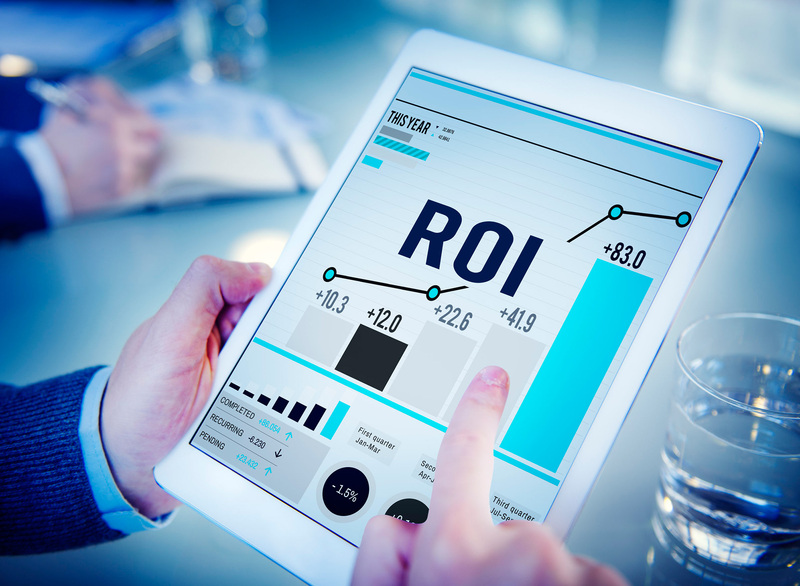 Reduce your application portfolio and increase you IT ROI for this year. Take your customer engagement to the next level with Pega. 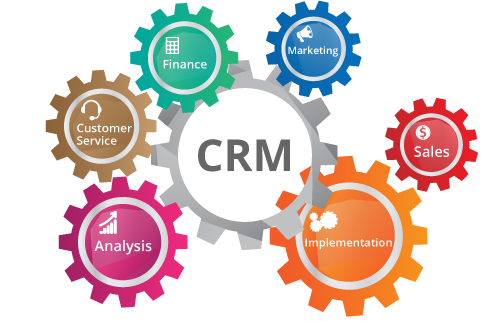 World’s most used sales and marketing CRM system. 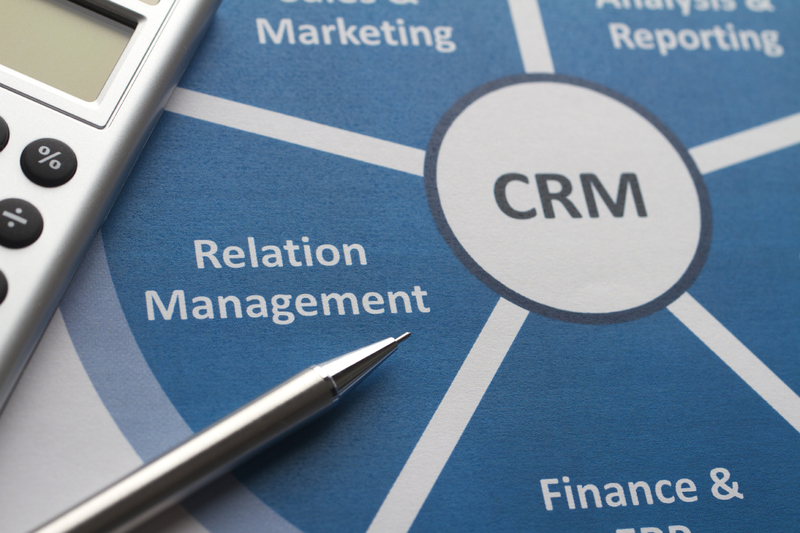 Investing into a CRM system is a big decision. Take advantage of our short and sweet engagement to help you review your current situation and to make the best choice for your organization. Submit this quick information request form and we will get in touch with you promptly. You will speak with one of our technical advisors. Not with a sales person. An informed customer is always a great partner to work with. If you know which product you want to use and just need help with your project, we are happy to provide you the services to implement.